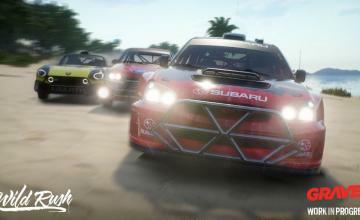 Racing is much more than just a track sport, some of the best race tracks are out in the wild world we live in, and many video games try and capture that feeling. Such is the case with Gravel. 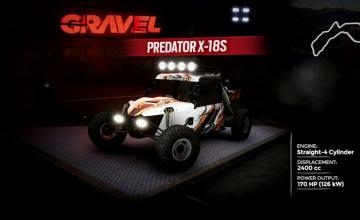 This off-road title will show you the world in many ways, all the while giving you the freedom to race in many different ways. 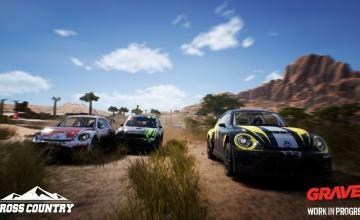 For in this game, you’re fighting for more than just first place, you’re fighting your fellow racers to stay on course. 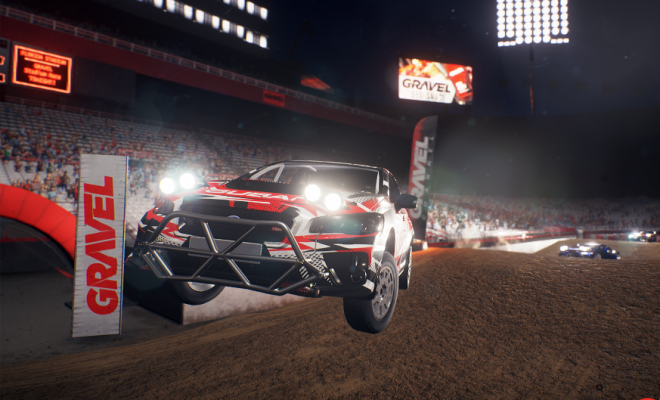 In the game, you’ll be traveling the world as part of Gravel Channel, a web show that features you and other racers taking part in four distinct styles of off-road racing all over the world. You won’t just be racing, you’ll be pulling off stunts as well, so smile for the camera. Cross Country, Wild Cross, Speed Cross, or Stadium, whichever way you decide to go, you’ll be put into fun and adrenaline filled races where you will face off against both racers and the environment to try and come out on top. If you are interested in this title, then you have a way to get it without paying a dime. We’re offering keys as part of a giveaway! They’ll only be for the US for the record. And you’ll have to enter via our giveaway page, but if you win, the game is all yours. So if you’re ready, ENTER NOW! !